There is little doubt that overseas money has had an impact on the high cost of Canadian real estate. Even the Canada Mortgage and Housing Corporation appears to have conceded the fact. 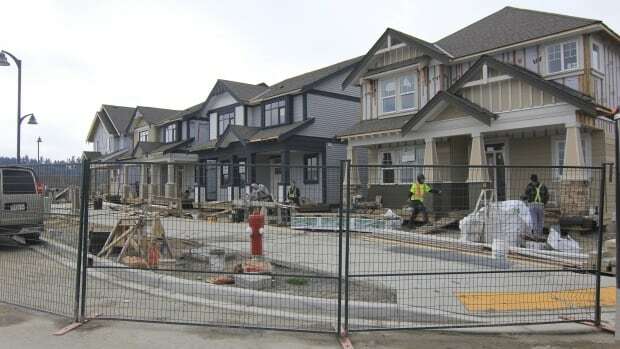 In a speech this week, CMHC president Evan Siddall said that despite having poor data on foreign ownership, it was likely pushing up the price of Canadian housing. There are two things that are less clear that may be crucial to the value of your home. The first is the size and distribution of the effect. The second is what will happen when foreign ownership dries up or withdraws. The fact that Canada does not have a good official estimate of how much foreign money is invested in Canadian housing is a scandal. Other countries assemble the information as a matter of course. In Canada, even the head of the CMHC admits he is dependent on anecdotal information, partly because without making it a legal requirement, buyers may be unwilling to divulge their ownership status. “Most of the available information is anecdotal. And the problem is that many foreign investors may prefer to hide their ownership,” Siddall said in his speech this week. Without an official way of gathering the data, private studies can be based on uncertain methods. They may fail to distinguish between investment by foreigners and purchases by new Canadians. Whether based on anecdote or private research, the conclusions are often unreliable or controversial. Most recently, a study using non-Anglicised Chinese names as an indicator of foreign money in the market was pilloried as racist. 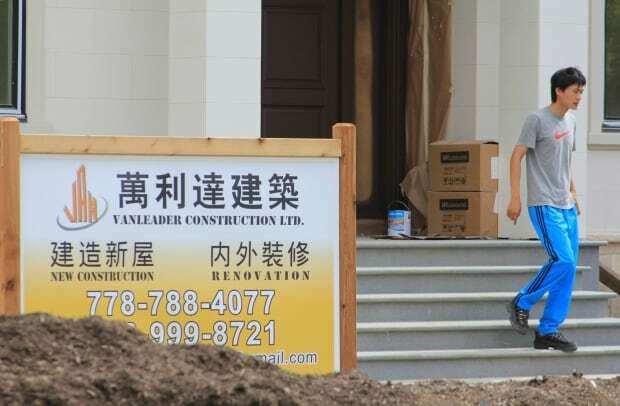 The impact of Chinese investment in Vancouver’s red hot market is what most people imagine when they think of non-Canadian investment in domestic housing. Certainly the effect is clear in countries where they do collect that kind of data. But anecdotal tales of foreign buyers purchasing blocks of condosmeans that overseas investors, especially those with family members in the country, would not necessarily restrict themselves to luxury homes, nor to the biggest cities. In principle, there is absolutely nothing wrong with foreign money taking a stake in the Canadian real estate market. Domestic investors do the same thing. It helps support the construction sector. 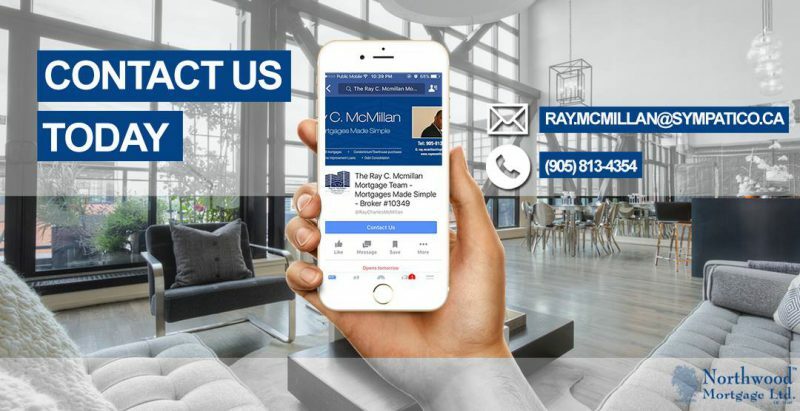 It provides homes for Canadians without investment capital and homes for those whose mobile lifestyle is better suited to renting. But as Siddall said, the exact nature of that investment makes a big difference. Even if the percentage of overseas investors is small, what economists call the “marginal effect” can be large. As economist John Maynard Keynes said, “Everything happens at the margin.” A simplified way of thinking of the principle is that if people want just a little more of something, the price goes up; if they want just a little less, the price goes down. 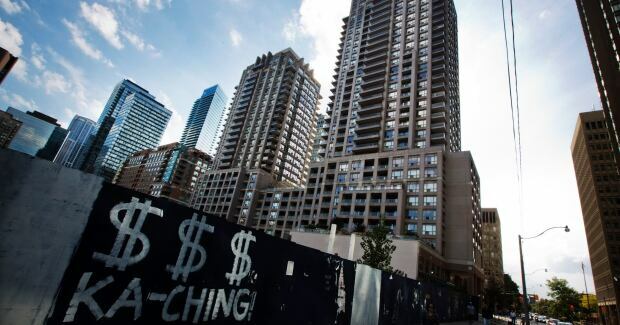 As Siddall says, foreign speculative investment, sometimes called “hot money,” can definitely drive real estate prices up as it pushes its way into the market. And as author and portfolio manager Hilliard Macbeth told me earlier this week when I was interviewing him for another story, hot money can also have the opposite effect. Macbeth says international hot money has the choice of any real estate market in the world. While Canada may have been the prime destination for that cash for the last several years, there is no guarantee the investment will continue. In the domestic real estate market, most of the buying and selling is among people trading one house for another, says Macbeth. Price rises, he says, happen at the margin, consisting of new Canadian (usually young) buyers entering the market and foreign investors bringing new money from overseas. We seem to be in another one of those periods when everyone, including the CMHC, is worrying about overpriced Canadian real estate. Such worries have come and gone before without hurting the speculative value of Canadian houses. It’s not yet clear what the trigger might be for a turn from rising prices to decline. It could be rising interest rates. It could be the effect of our aging population. It could be an anticipation of those things as potential investors think they see the writing on the wall. But just as when markets were rising, the hot money effect of overseas investors will accentuate the fall. And without reliable statistics on how big that sector is, we have no idea how great the effect will be.